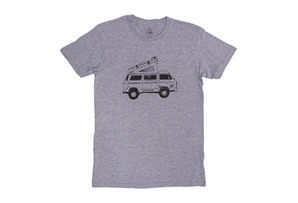 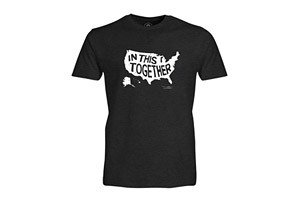 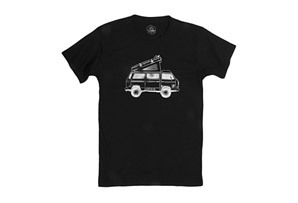 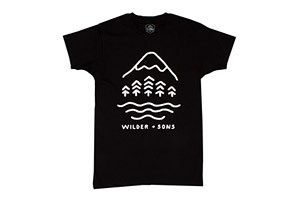 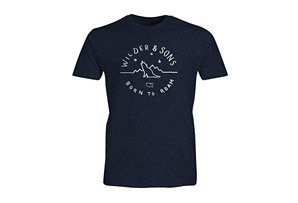 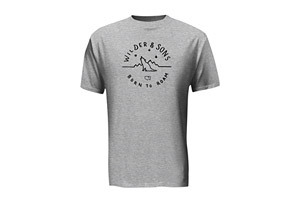 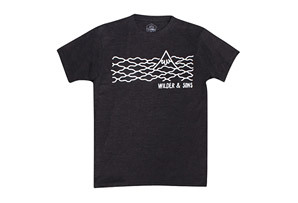 Get back to nature and represent with this stylish Wilder & Sons tee. Roam the wilderness, have a drink...whatever appeases your wild side. 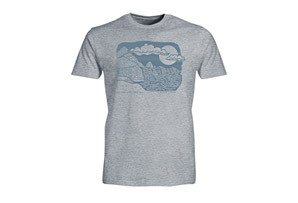 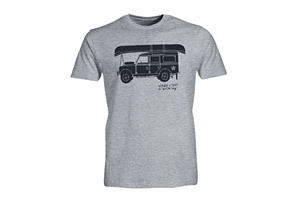 This soft tee fits slim and light, making it perfect for outdoor adventures and indoor afternoons alike.